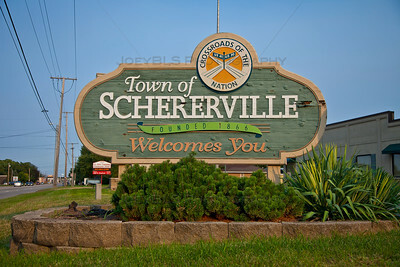 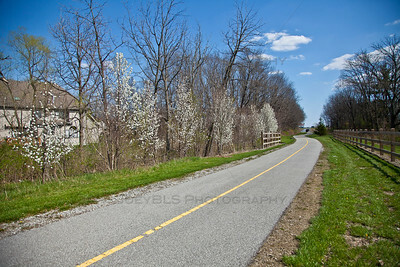 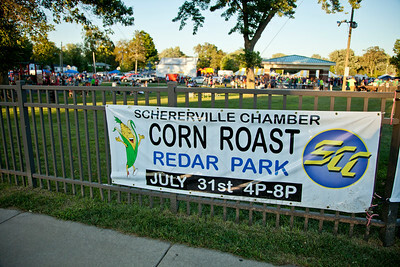 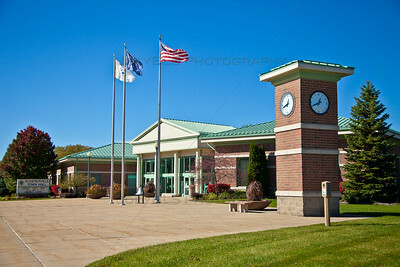 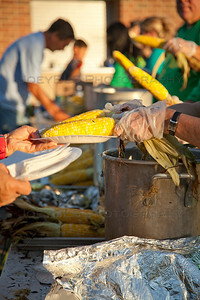 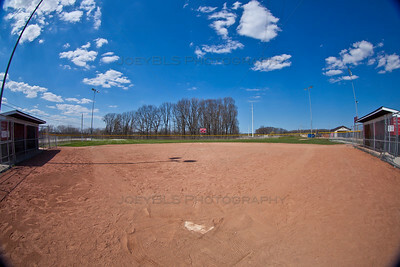 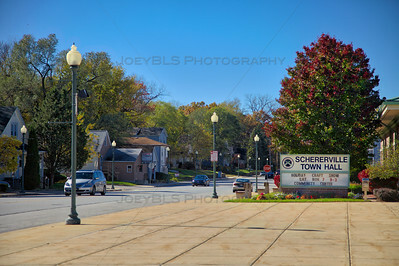 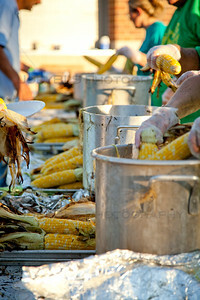 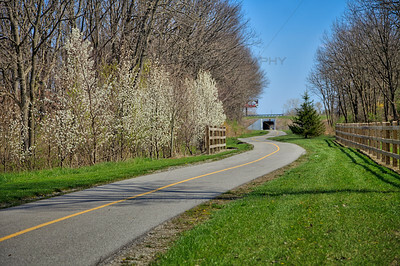 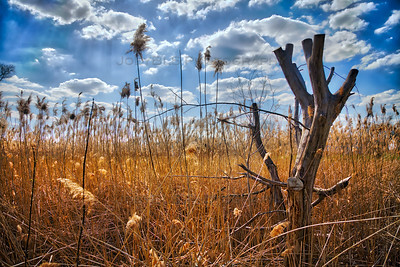 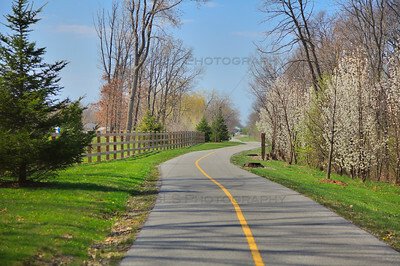 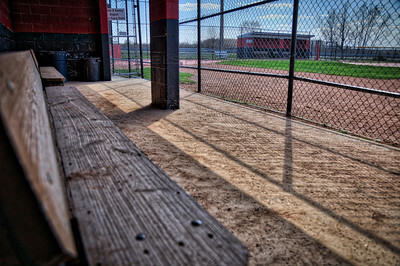 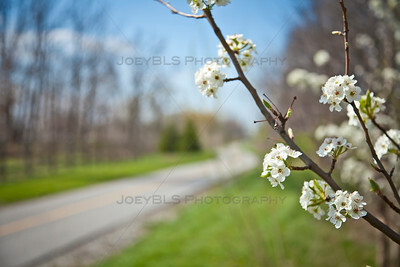 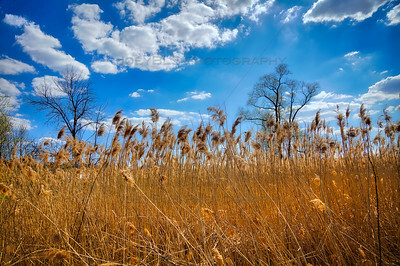 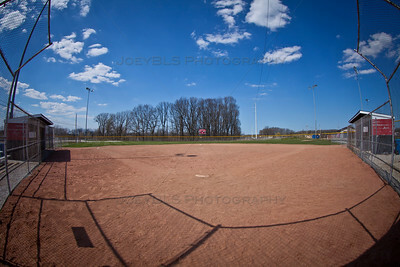 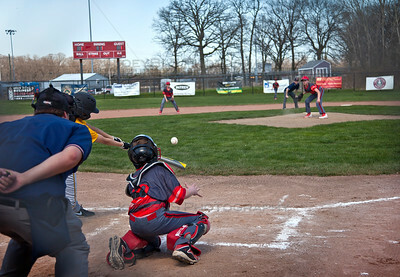 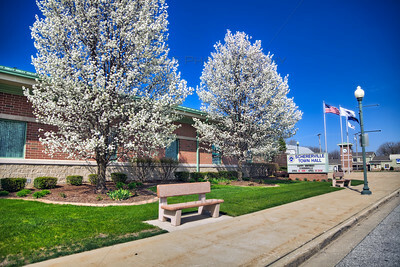 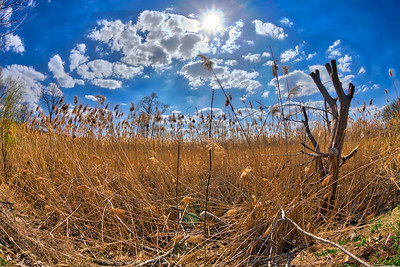 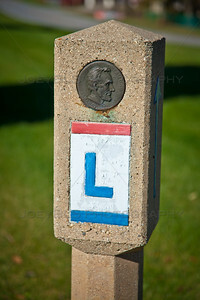 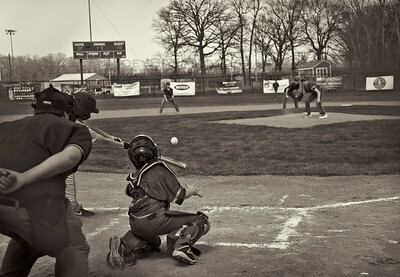 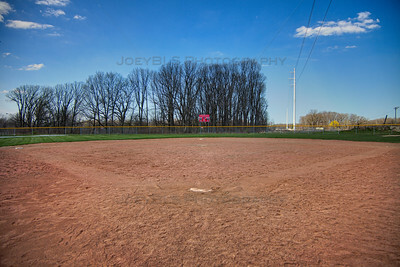 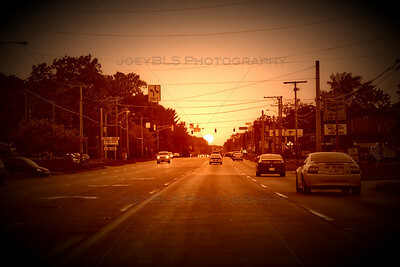 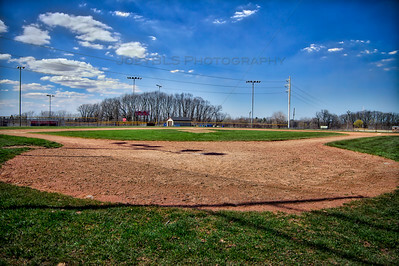 Photos of Schererville, Indiana in Northwest Indiana. 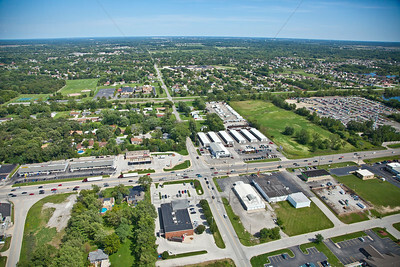 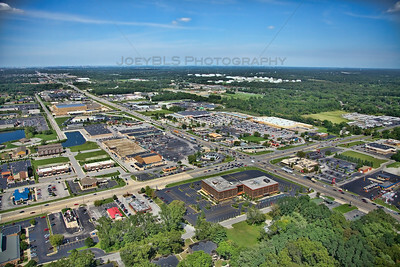 Aerial photos of Schererville as well as US 30, US 41 and other Schererville attractions. 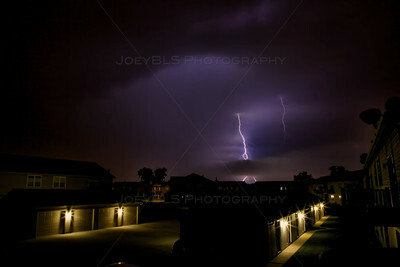 Storms pass through Chicago and Northwest Indiana around 10:00pm on July 18, 2012. 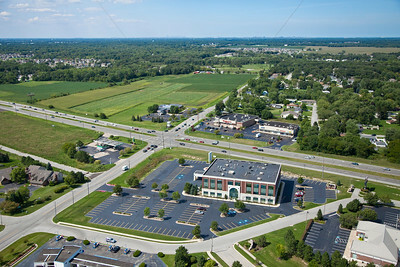 Aerial photo of the intersection of Burr St and US 30 in Schererville, Indiana. 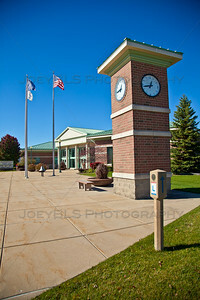 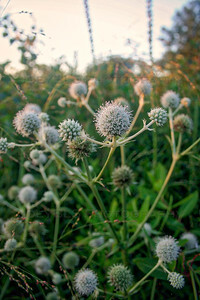 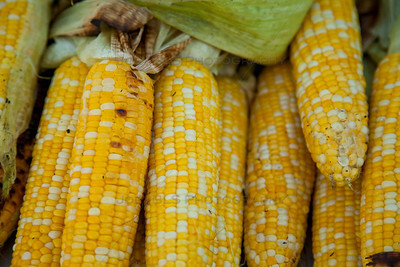 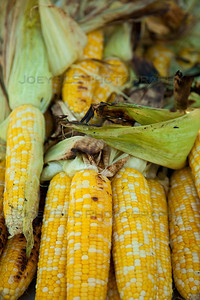 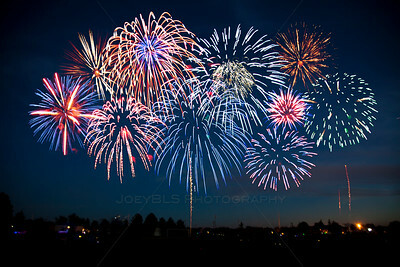 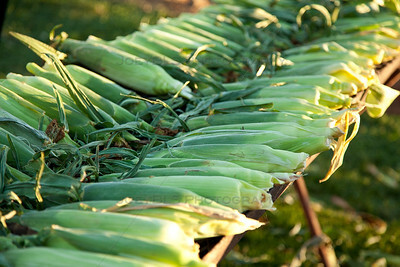 Photo taken on Saturday, August 18, 2012. 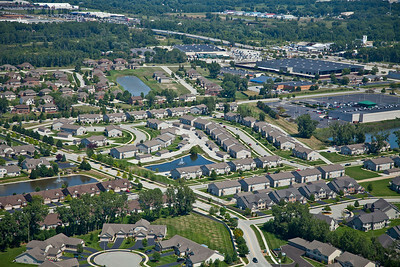 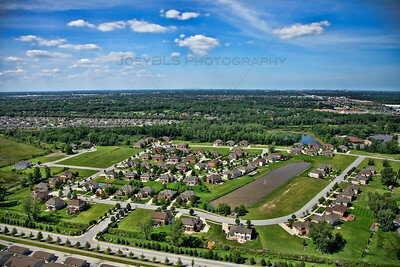 Aerial photo of the Stone Bridge Estates subdivision in Schererville, Indiana. 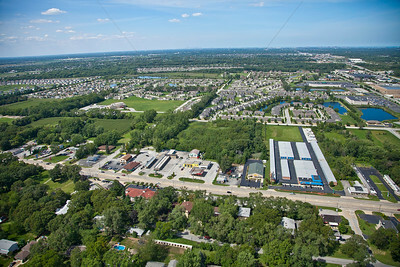 Stone Bridge Estates has premium homes built by Precision Construction, a Northwest Indiana new home builder. 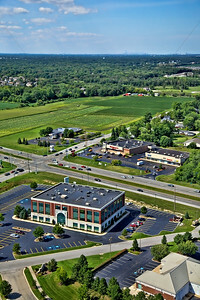 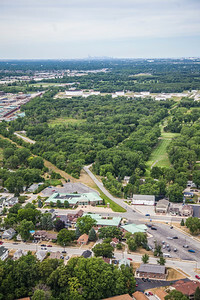 Aerial photo of Schererville, Indiana over US 41 and US 30 facing northwest, overlooking Tiebel's Restaurant. 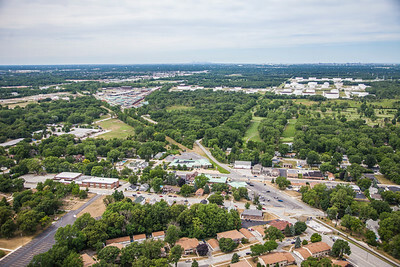 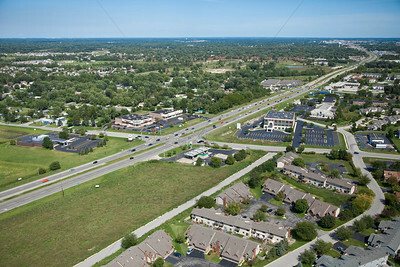 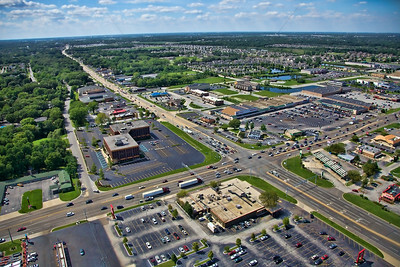 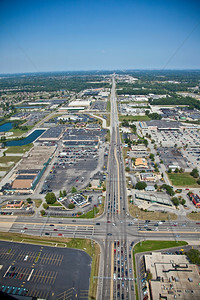 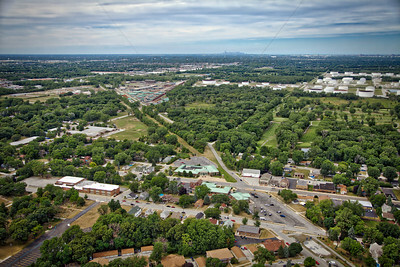 Aerial photo of Schererville, Indiana facing northeast looking north up Indianapolis Blvd from just south of US 30. 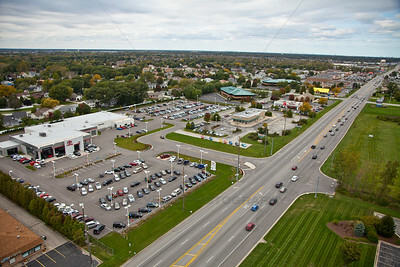 The intersection of US 41 and US 30 is known in Northwest Indiana as 'The Crossroads of America'.